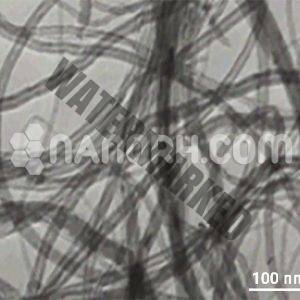 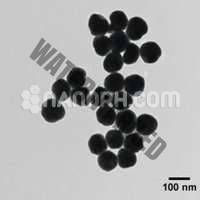 Gold (Au) Nanopowder Aqueous Dispersion is produced by using the high purity 99.99 percent gold as a raw material, went through a very rigorous scientific preparation process of nano-gold production in aqueous solution. 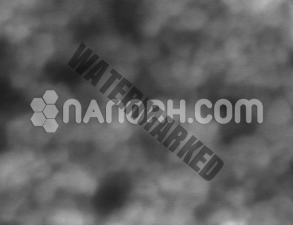 Non-toxic, odorless, safe, reliable, purple exterior solution to consumption level. 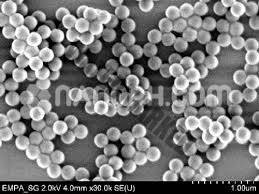 Nanometer gold particles have a very good catalytic function and can effectively get rid of free radicals in human bodies.